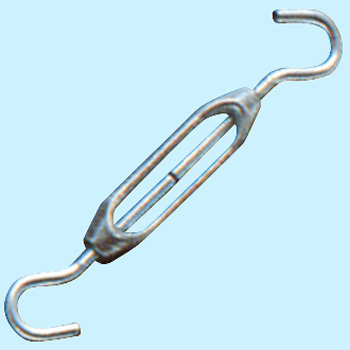 For support the marine transportation freight, tightening of the frame, fixing of the signboard and the antenna etc . A substitute for a spring compressor. To disassemble the rear suspension of the motorcycle, purchase as a substitute for the spring compressor. Although it is self-responsibility to the last, it was able to be used without problems, it was saved at a low price. This review is about item#6563261. Sorry, it was not necessary after all. I will keep it as something to use. This review is about item#6563295. It is cheap and saved. We use it without any problem Thank you very much. This review is about item#06563261. If you spread the U-shaped part over a little, it is good for the fastening metal like a clamp drum. This review is about item#6563286. Use it for reinforcement of earthquake measures such as shelves. This review is about item#6563277. It can be used normally. I think there is no bad place. This review is about item#06563295. It is cheap and good. However, there is a little worry about the used load. If you apply a lot of load, you should consider other products. This review is about item#06563277. It was the result I expected and I am very satisfied. I tried purchasing 50 pieces but I intend to purchase additional items. This review is about item#06563304. It was confirmed that it was smaller than I expected with wire clamping. Making cheap price is enough.